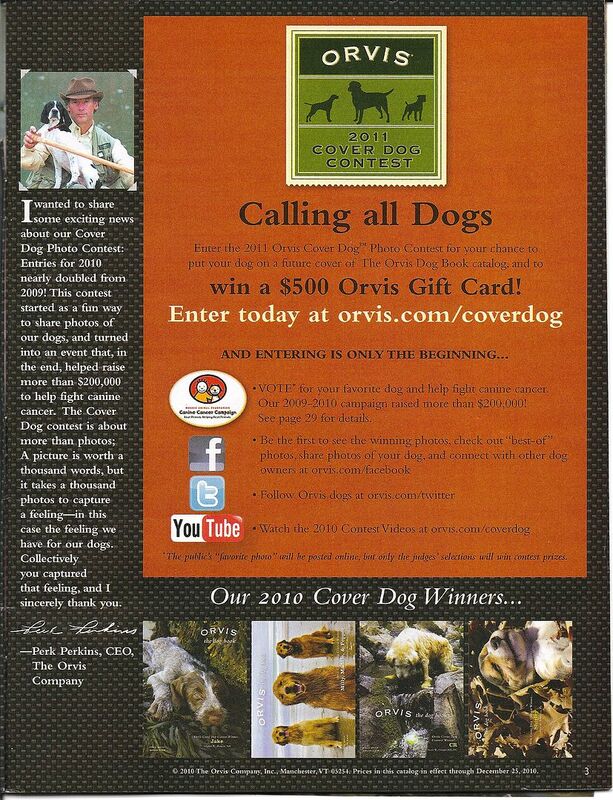 omg, i LOVE the Orvis dog catalog! seriously, i look forward to it every year! where is mine then? hmmmm. i'll have to check today's mail! 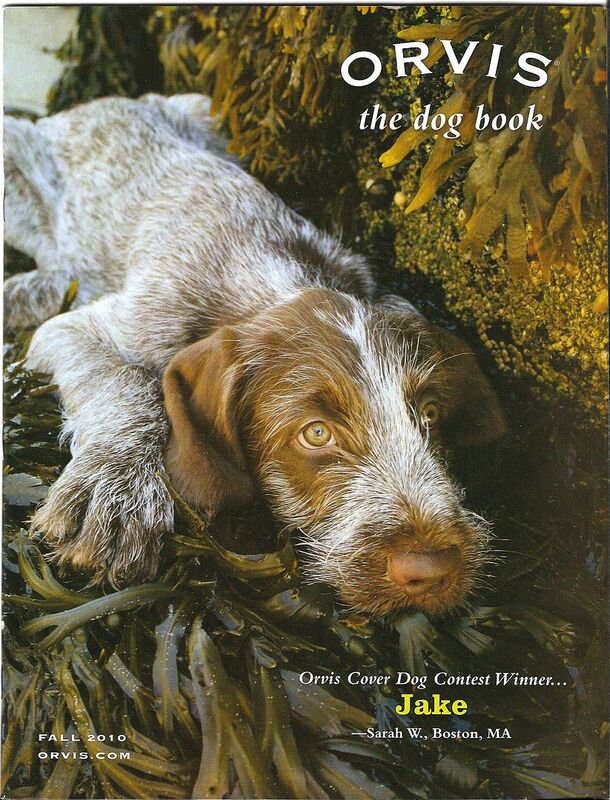 do they have all sorts of wonderful doggie quotes too? i saved this one, from years ago, and used it as my email sig for a long, long time b/c i ♥ so... i'll share, b/c i think you'll like it too! We aren't house proud. If we were, we wouldn't abide the scratches on the door frame, the holes in the screen, the darkened shine of worn spots on the chair. We would wince at the mottled carpet and fret at the hair clinging to our clothes. We don't. If anything, we lovers of dogs are a tolerant lot, finding greater value in the unabashed affection of our friends than in immaculate sofas. Shoes can be replaced, but heroic retrievers are timeless. OMG, Rodney the Roomba. LOL! Now I simply must have one! Sadly, though, we have 98% carpet so I'm sure it wouldn't work. I was just telling Jorge (my hubby) about it, and he said we would have had to empty it every half hour with the amount of hair Breeze shed. Heee, he's probably not wrong cos she was a shedder. That is the cutest icon. Sweet little babies. Awwwwww! so cuuuuute! all of them. Me too! if only Keith wasn't so allergic! we went to a garden centre a while ago, the bigger ones have a pet store and we often go in, the last time we did that he really wanted to bring home one of the overly cute puppies, OMG! they were too cute for words. What type of dog do you have, Anika? We had a black Lab, Breeze, but we lost our darling girl in April. (You can see pictures of her, etc., if you click on the tag for Breeze.) 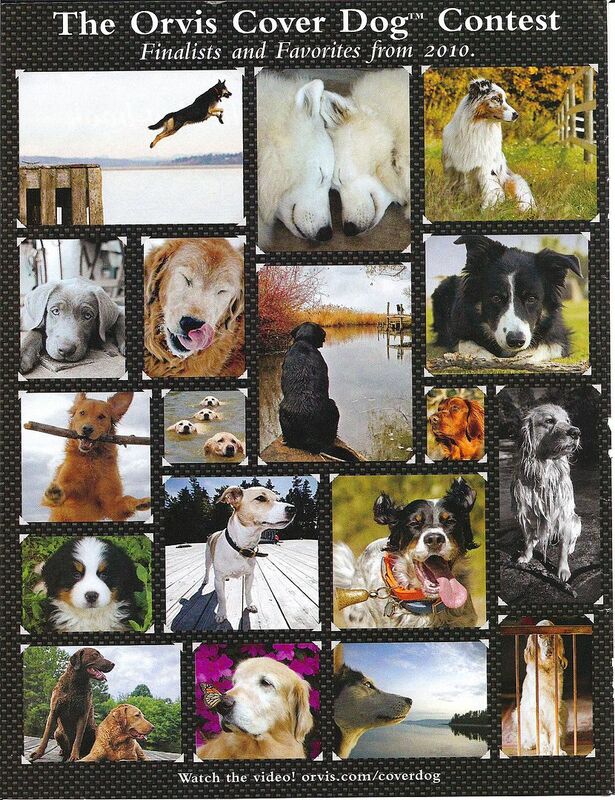 Naturally, since we're on the mailing lists, we still get all the dog catalogs. That was extraordinarily painful for a while there, but we're doing a lot better now and can enjoy them again. I think that's my favorite one. Aren't they just adorable?? awwww those are too cute!! i love that little furry puppy and the two fluffy white dogs. i'm a sucker for anything soft and fluffy! I am too! That puppy is like a little puff ball. Sooooo cute. ♥ They all look so soft, I just long to run my hands through their fur. This isn't my Breeze, but it looks a lot like she looked. LOL. Superwoof indeed. :D Aren't they just wonderful?! I love them all.